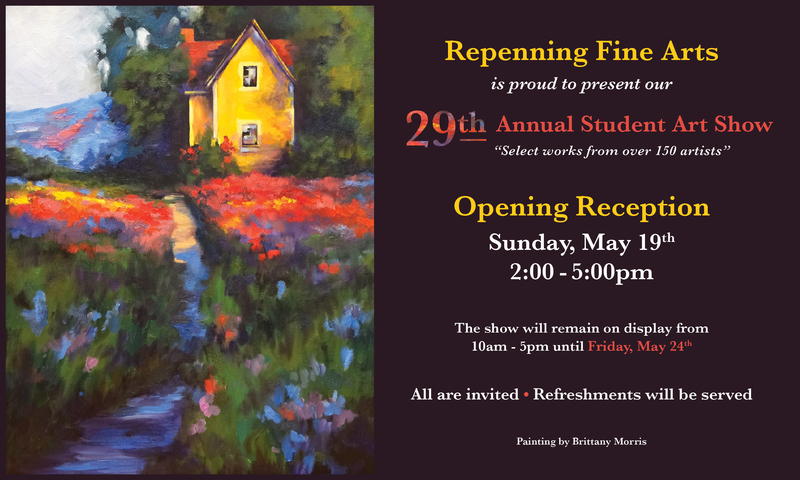 Repenning Fine Arts is the largest privately owned art center in Southern New Jersey, committed to the creating, teaching and framing of quality art for the past 30 years. Kristin and James Repenning open their South Jersey art classes to over 150 students each week for classes in painting and drawing. They also provide to the general public a full-service custom framing shop, art supplies and restoration. All of their staff are working artists with experience and interest in helping you fulfill your artistic dreams. Classes now forming, act now to plan a creative Spring for you or your kids! We offer weekly art classes for adults and children, seven years and older. 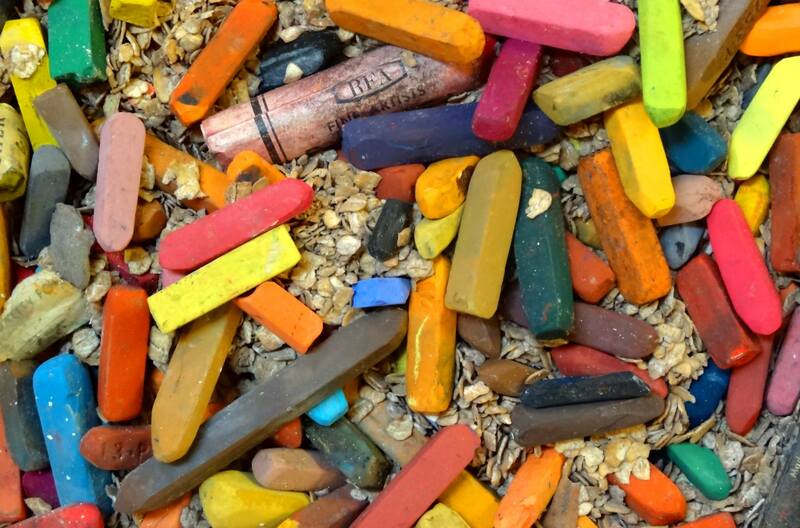 Oil painting, acrylic, pastel, charcoal, watercolor and pencil are just some of the mediums we use to explore different techniques. 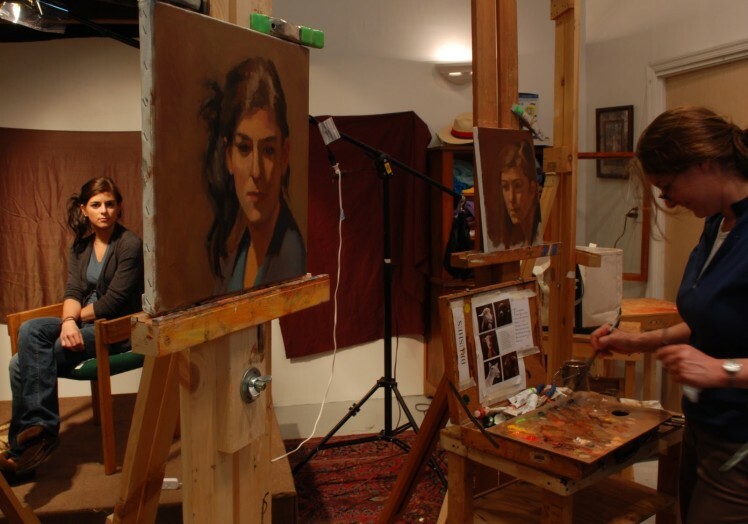 With landscape, still life, portrait figurative, painting and drawing, we feature small class sizes with individual instruction and care. This allows a student to begin at anytime as long as there is space available. A full line of high-quality art materials and framing are also available for students to purchase at discounted prices. Repenning Fine Arts is located just outside of Haddonfield, on Kings Highway in Audubon, New Jersey, near the White Horse Pike. Our classes go on break from the end of June through July 4th, as well as between Christmas and New Year’s Day. Please call for specific hours during those times.